Through the days leading up to Christmas last year, we held a fun promotion in collaboration with other local small-businesses. 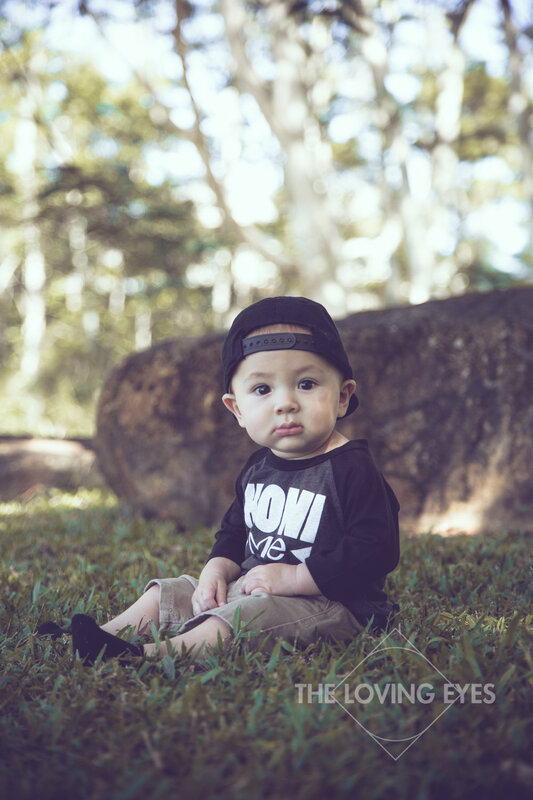 One promotion was a give-away in partnership with Keiki Kine Designs, a Hawaiʻi based keiki apparel brand that makes fun and functional apparel and accessories for the cute keiki in your life. 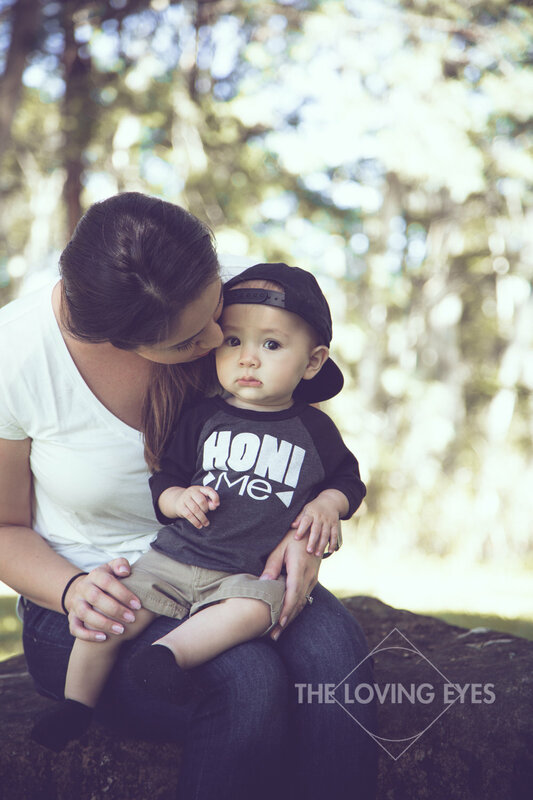 One free "Honi Me" raglan t-shirt and a mini photo session. 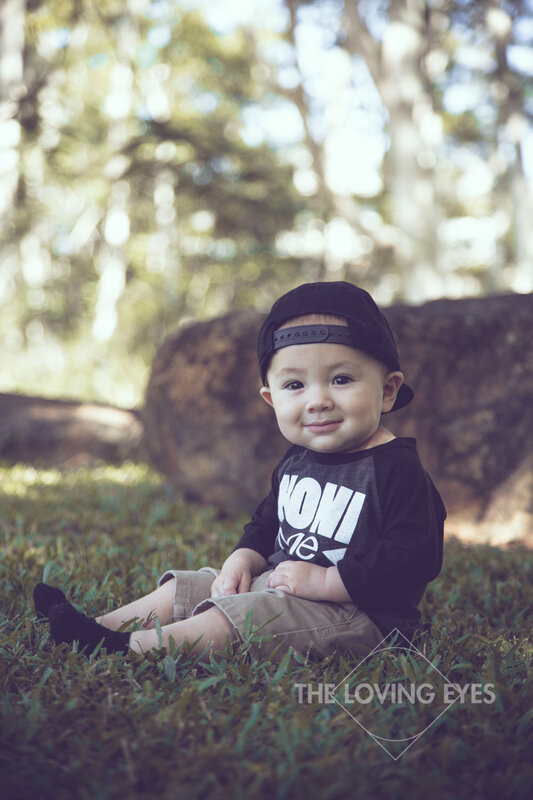 With or without the t-shirt, who wouldn't want to honi (kiss) adorable little Kian. 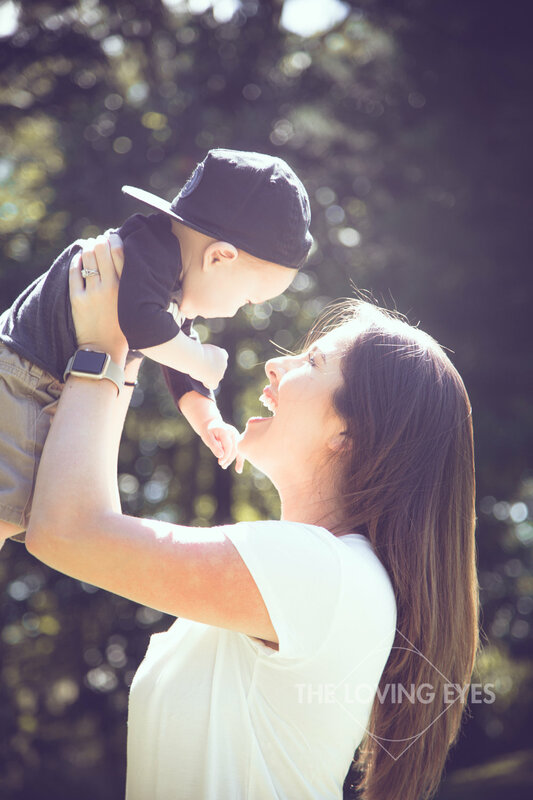 This was a fun shoot and I am so grateful to have had the opportunity to partner with Naleisha from Keiki Kine Designs. 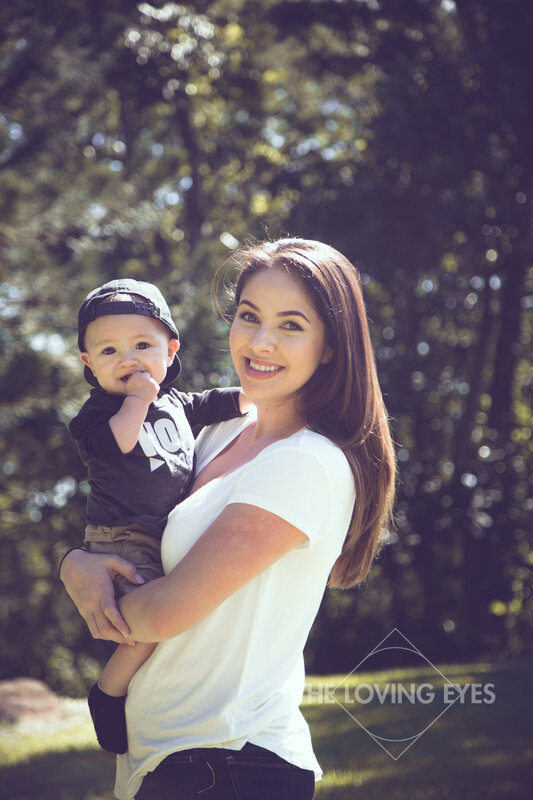 Visit her online store (http://keikikinedesigns.bigcartel.com/) or keep an eye out for her pop-up shops around town on Oʻahu.